← Are You a Clutter-Clinger? 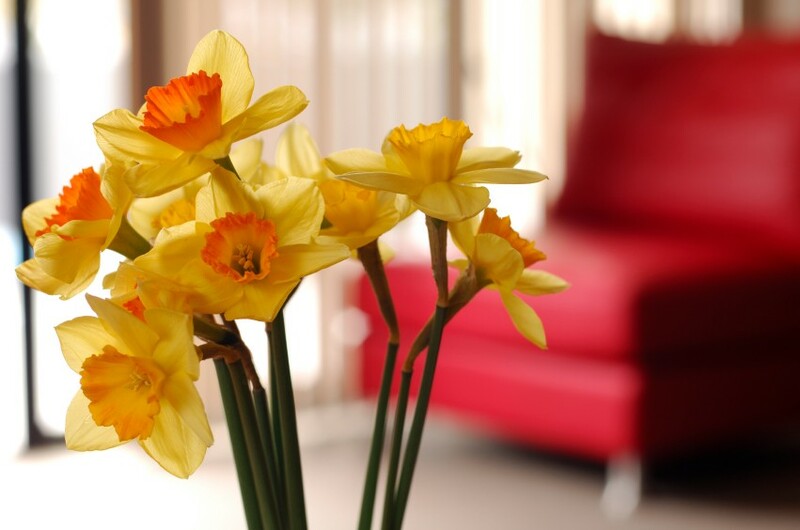 Use the vibrancy of Spring as motivation for cleaning, organizing, and de-cluttering your home or office. If you’re like me, you may put off de-cluttering your desk or organizing an over-stuffed junk drawer for as long as possible. Then, when I finally do it, I feel energized and happy. I wonder why I waited so long. Every client I’ve worked with has reported feeling more energetic after decluttering, and happier with the way things look and feel. 1. Decluttering Your Closet. If your bedroom closet is packed with stuff and you can’t see much of the floor, it’s time to declutter. According to Feng Shui, having too much stuff in your closet keeps you blocked from opportunities. And it just feels better when look at an organized closet. Saves you time and stress getting dressed too! First, make three piles of things – Yes!’s, No’s and Maybe’s. The Yes!’s will be things that you can eliminate today. The Maybe’s will be things that you think you’ll eventually give away. And the No’s will be things that you want to keep. Revisit the Maybe’s every so often or until you get tired of looking at the items. Gradually move the Maybes to the Yes!’s Whenever you feel that you can give away something, do it immediately. The goal is to have a closet full of things that you want and will use regularly and not full of things that you haven’t worn in years. Make it a tradition to do this at least once a year. 2. 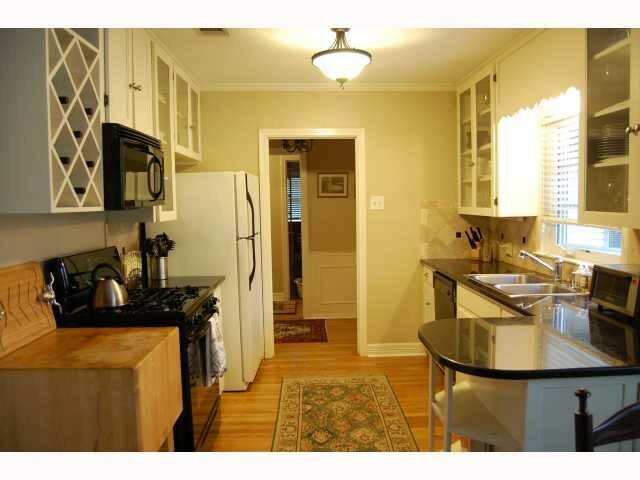 Kitchen Pantry. If every time you open the pantry you think “I really need to organize this” it’s draining your energy. Instead, schedule a block of time and clean it out – or start simply with just one small area in the pantry and do another part tomorrow. 3. Desk Drawers. It’s easy to build clutter here. Remember that if you can’t find what you need easily, it negatively affects your peace of mind. Try to discard unneeded items consistently throughout the year. 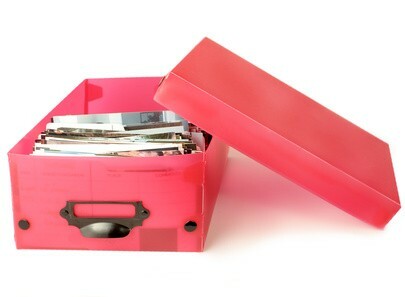 If you’ve got junk drawer, shedule thirty minutes for the initial clean-out, and extend the time if you need to. 4. Computer Clutter. Don’t forget to clear out the clutter in your computer…emails, old documents, old applications. Again, start in small increments of time like 15 or 30 minutes. You may be surprised at how much you can discard in just a few minutes. 5. Refrigerator. Clean out your fridge regularly and it won’t turn into a big project when you don’t clean it for a while. I recommend setting a specific day each month like the 1st or the 6th and take just a few minutes to clean it. 6. Kid’s Rooms. Model conscious stewardship for your children. You can give your kids the gift of loving themselves for who they are and not what they have. Don’t allow toys to take over your home. Every few months, ask your kids to find things that they can give away to children that don’t as much. Guide them in the experience that giving feels good. 7. Break projects into manageable pieces. Simply say work for 30 or 50 minutes on whatever project most inspires you then stop until the next time. This entry was posted in Feng Shui 101, Home Staging and tagged clutter, feng shui consultants austin, fengshui, home, Organizing, Personal Organization. Bookmark the permalink.